Maya Lin was awarded the Medal of Art for her longtime contributions to Art in Embassies and cultural diplomacy on January 21, 2015. Maya Lin’s acclaimed work encompasses large-scale environmental installations, intimate studio artworks, architectural works, and memorials. She virtually redefined the idea of monument with her very first work, the Vietnam Veteran’s Memorial, and since then has gone on to pursue a remarkable career in both art and architecture, while still being committed to the exploration of time, memory, history, and language in her memorials. Her artwork interprets the world through a twenty-first century lens, utilizing technological methods to study and visualize the natural environment. Through sculpture and drawing, Lin merges rational order with notions of beauty and the transcendental. Blurring the boundaries between two- and three-dimensional space, Lin sets up a systematic ordering of the landscape tied to history, time, science and language. A committed environmentalist, Lin’s artwork exudes a profound respect and love for the natural environment. Her interest in landscape has led to works influenced by topographies and geographic phenomena, finding inspiration from rock formations, ice floes, water patterns, solar eclipses, and aerial views of the earth. Lin’s work asks the viewer to reconsider nature and the environment at a time when it is crucial to do so. Her architectural projects include the new campus master plan and main building for Novartis in Cambridge, Massachusetts, and recently completed works include the Museum of Chinese in America in New York City, the Riggio-Lynch Chapel and Langston Hughes Library for the Children’s Defense Fund’s Alex Haley Farm campus in Clinton, Tennessee, and a private residence in Colorado that was honored as one of Architecture Record’s Record Houses in 2006. Her designs create a close dialogue between the landscape and built environment, and she is committed to advocating sustainable design solutions in all her works. 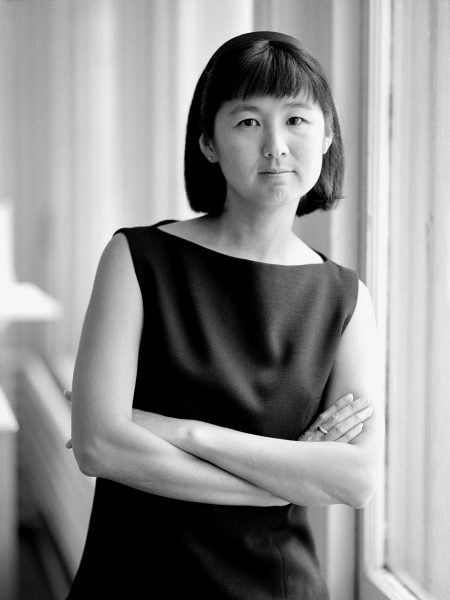 Maya Lin has been profiled in Time Magazine, The New Yorker, The New York Times, The Smithsonian, and Art in America, among others. The 1996 documentary about her work, Maya Lin: A Strong Clear Vision, won the Academy Award for Best Documentary. 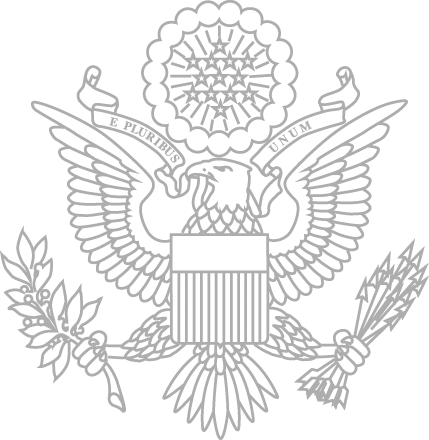 In 2009 Lin was awarded the National Medal of Arts by President Barack Obama.